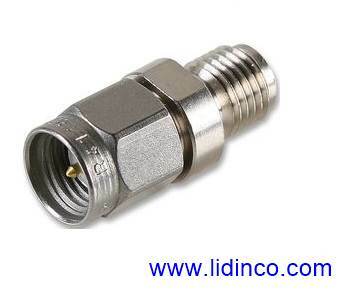 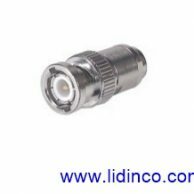 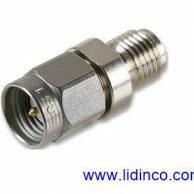 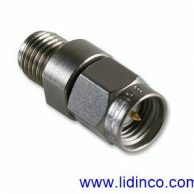 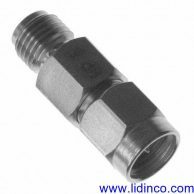 50 ohm SMA plug to socket RF coaxial attenuators with a PTFE dielectric and gold plated centre contact. 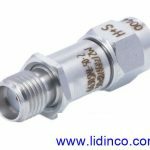 50 ohm SMA attenuators with part number R4118xx124 have a DC 6 GHz operating frequency range, 1 W average power @ 25°C and a nickel plated brass body. 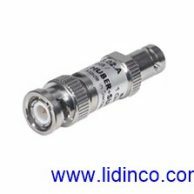 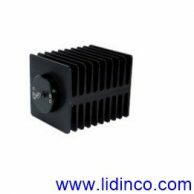 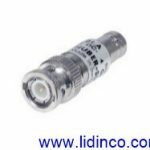 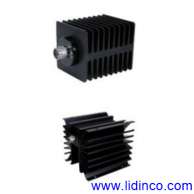 50 ohm SMA attenuators with part number R4118xx121 have an DC 18 GHz operating frequency range, 2 W average power @ 25°C and a passivated stainless steel body. 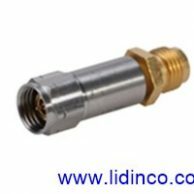 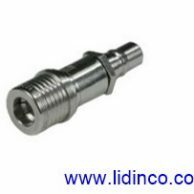 50 ohm SMA attenuators with part number R4118xx122 have a DC 26.5 GHz operating frequency range, 2 W average power @ 25°C and a passivated stainless steel body.